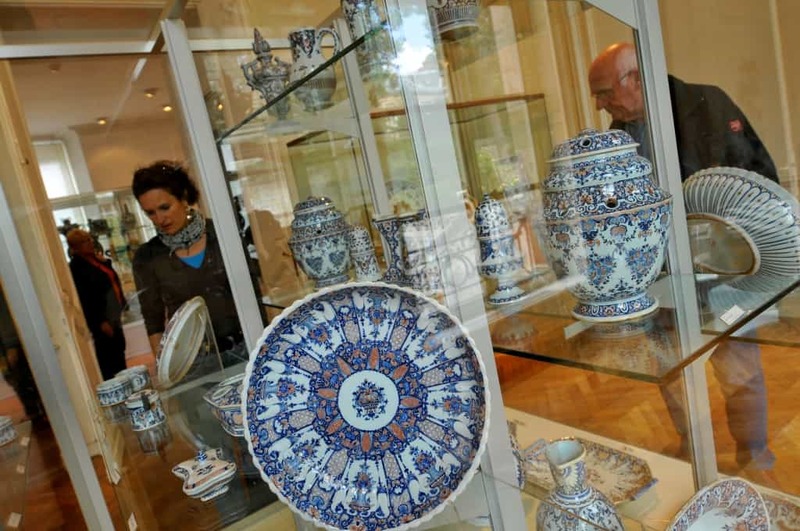 Since January 2, 2016, eight of Rouen’s prestigious museums now offer free entrance to its collections. 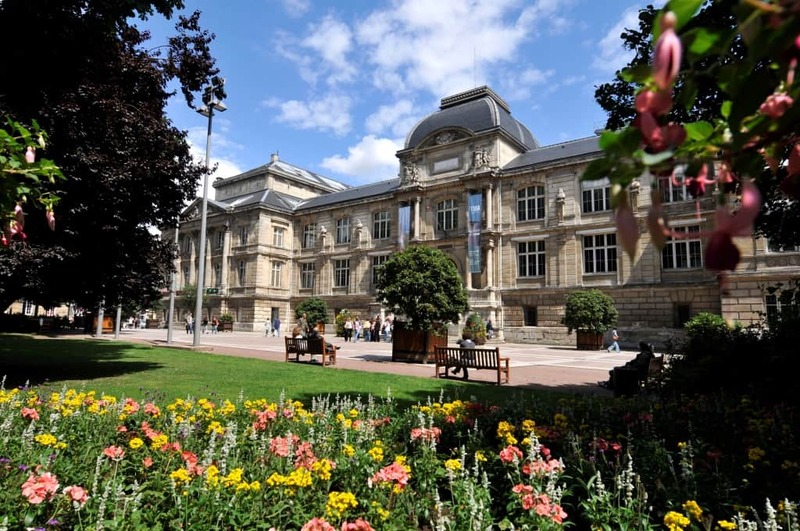 The unification of the Rouen Normandy Metropole Museums now offers a wide selection of museums, bringing together a diverse 1 million item collection. With many museums in the city centre of Rouen, the capital of Normandy hosts its wealth of permanent collections of national pride. 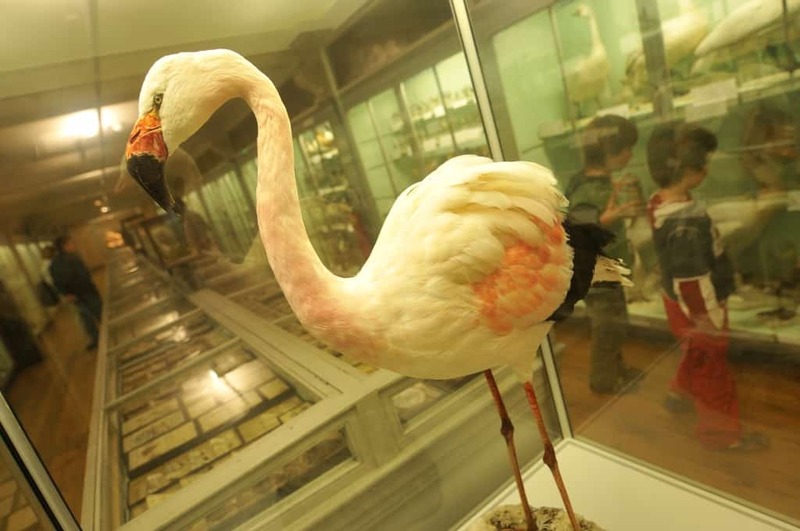 Free entry to the museums allows access to the permanent collections throughout the year. Animations and guided tours, workshops, conferences and temporary exhibitions will complement the agenda of these cultural facilities.